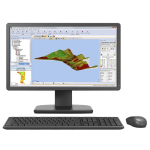 Our suite of data management and telematic products enables you to make better decisions while in the field and office. 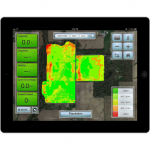 Stay informed with tools that are integrated across your operation. 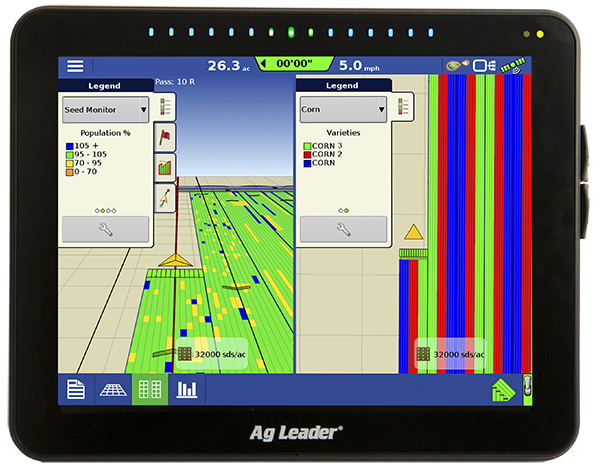 Collect accurate information efficiently so that you can improve your farm’s profitability. 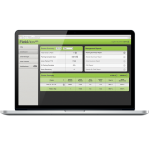 Contact us to learn how our data management solutions can improve your operations. 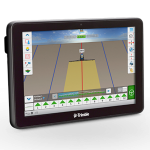 Incorporating the Android® operating system, the latest display from Trimble integrates trusted guidance technology with real-time data-management potential. 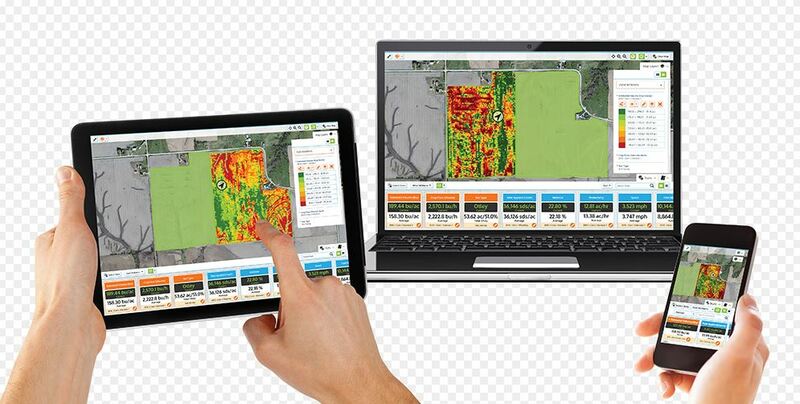 Ag Leader’s SMS Software is deigned to help you answer questions and improve your profitability by capturing the greatest potential from every acre. With cellular and wi-fi capabilities, the GX450 allows you to transfer data from the cab to the office in real time. 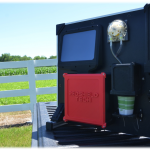 Ag Leader’s AgFiniti service allows you to transfer field data wirelessly from your cab to a secure online account for easy access in the future.